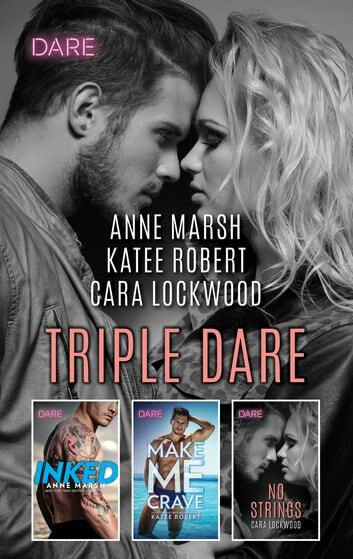 Enjoy three fan-favorite stories from Harlequin DARE, a new line of fun, edgy and sexually explicit romances for the fearless female. With only one night, they have to make it count! A one-night stand is out of the question... Until good girl Emma Allaire meets tall, dark and drop-dead gorgeous Mr. X through an anonymous hookup app and her sexiest fantasies come to life. Who is this enigmatic man in her luxury hotel room bed? Mystery lover, man of her dreams or liar—will he save her heart or break it forever?